People go day in and day out saying what they want their life to be or what they want to have in life. They say these things yet continue to receive the same results as before. Are they just not wanting it bad enough? Maybe that’s true, but the vast majority of people are simply too comfortable with being comfortable, and you CANNOT grow from a state of comfort. 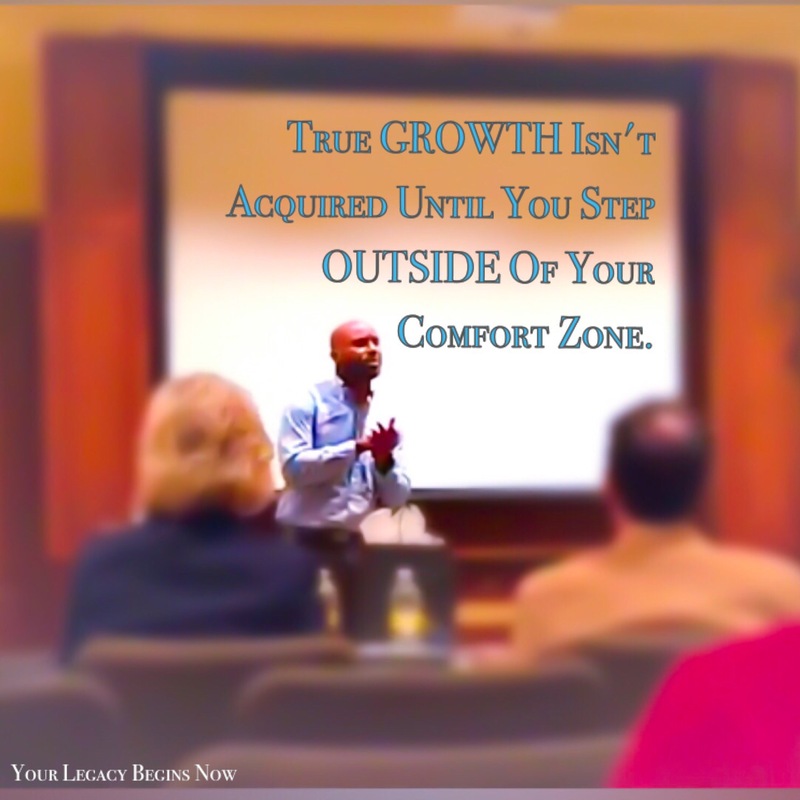 In order to grow, you MUST put yourself in a perpetual state of discomfort. Think on that for a minute, then go get to work! Thanks for the comment. I will definitely be checking out your writings. Pingback: Do What You Want, Do What You Love!